Russian President Vladimir Putin shakes hands with his Venezuelan counterpart Nicolas Maduro during a meeting at the Novo-Ogaryovo state residence outside Moscow on 05 December 2018. As Pentagon orchestrating a “coup.” and amasses its special forces in Puerto Rico and Colombia with the aim to oust Maduro like they did it with Panama on 20 Dec 1989 to depose Manuel Noriega. Russia vows to support Venezuela's legitimate government, in whatever measure and action required. 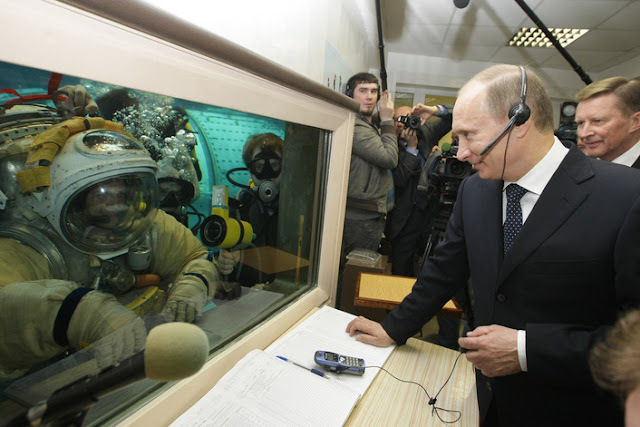 Last week Kremlin has sent two Russian military planes carrying military supplies and assets. In a lasted development, the National Bolivarian Armed Forces have activated S-300 missiles at key airbases in the south of Caracas. 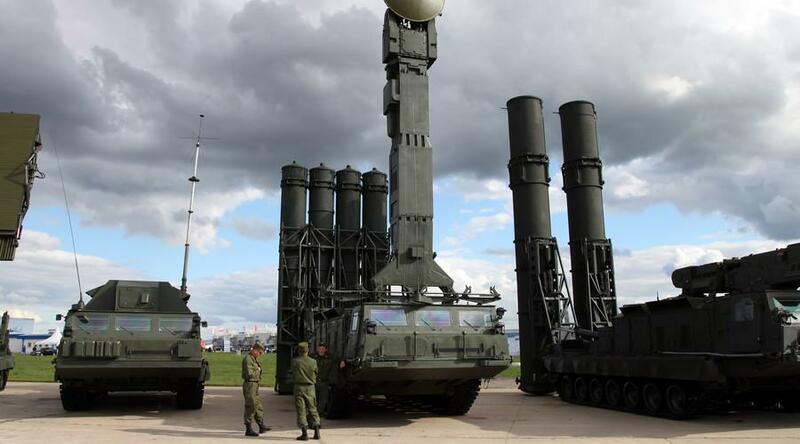 No doubt, that the S-300 redeployment in Venezuela will send a strong message to Washington. Russia’s Minister of Foreign Affair Lavrov said: “Washington’s attempts to stage a coup in Venezuela and threats against its legitimate government were a violation of the UN Charter and blatant interference in the internal affairs of a sovereign state, ” according to a statement by the foreign ministry on Monday. Russia has long been an ally of Venezuela since Hugo Chavez — lending the Latin American country with billions of dollars of investment and backing its oil industry as well as the military. Russia and Venezuela have also held joint military exercises in recent weeks. The U.S. has sought to ratchet up the pressure on Russia to sever its diplomatic, economic and military ties with Venezuela, but to no avail. 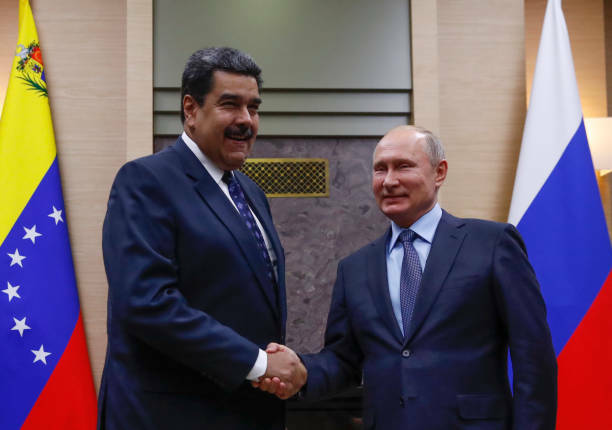 Russia reiterated a grave warning to the US – Moscow will not tolerate American military intervention to topple the Venezuelan government with whom it is allied - thus it appears Russia is taking no chances with its South American ally. One of those warnings delivered directly by Russia’s deputy foreign minister Sergei Ryabkov to US “special envoy” on Venezuelan affairs Elliot Abrams is understood to have been that no American military intervention in Venezuela will be tolerated by Moscow. Opposition leaders had hoped that key members of the armed forces would break ranks with Mr. Maduro after the sponsored demonstrations across the country and international pledges of support for Mr. Guaidó, including the Trump administration’s repeated warnings that a “military option” was possible for restoring democracy in Venezuela. Mr Padrino called Mr. Guaidó’s claim to power “laughable” and described him as a pawn of right-wing factions subservient to the United States. “It makes you want to laugh,” he said. “But I must alert the people of the danger this represents.” Mr Guaidó remained out of sight at an undisclosed location on Thursday, making few pronouncements. His decision to keep a low profile was likely a result of widespread speculation in Caracas that the government could move in to detain him soon.